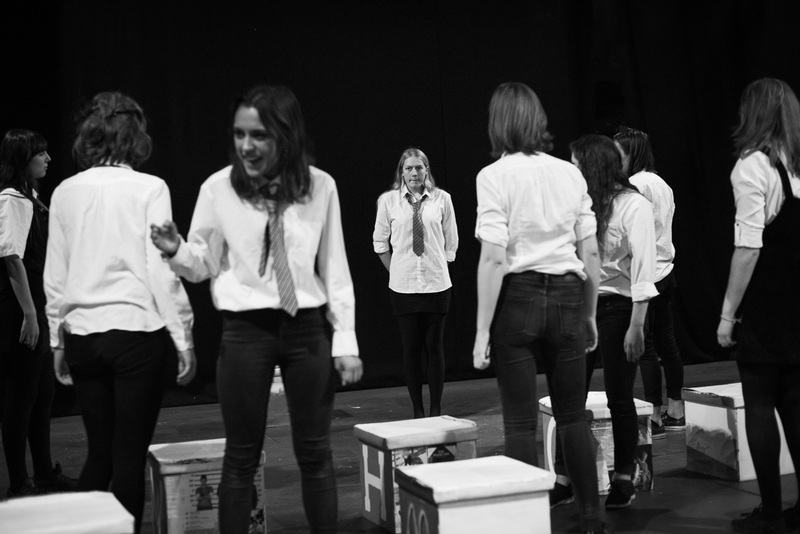 This week’s ADC late show is ‘Girls Like That’ by Evan Placey. 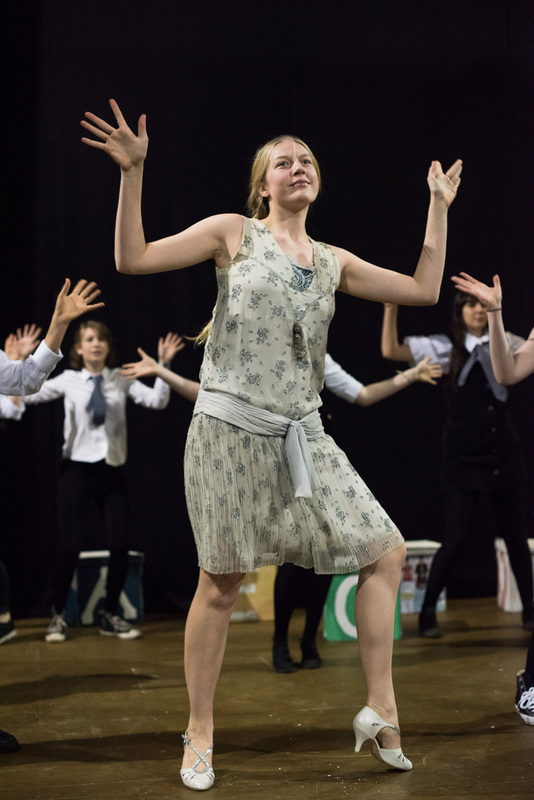 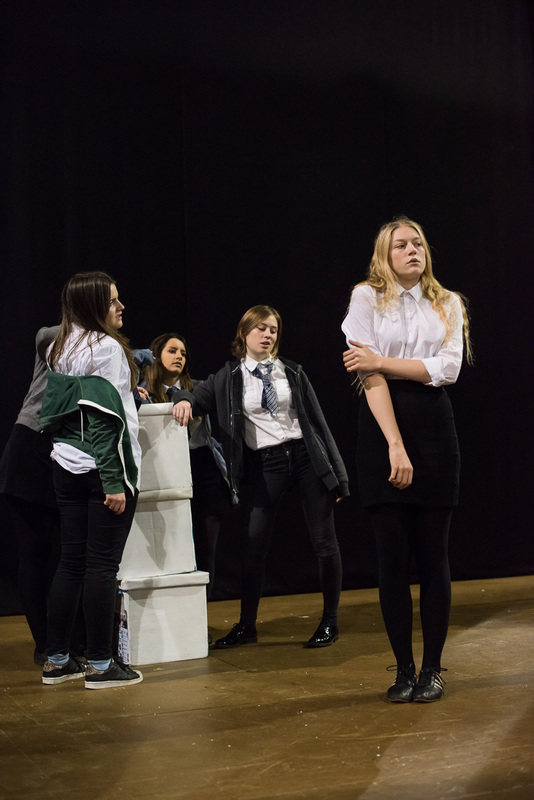 I met up with the cast and photographed their rehearsal that took place on Sunday. 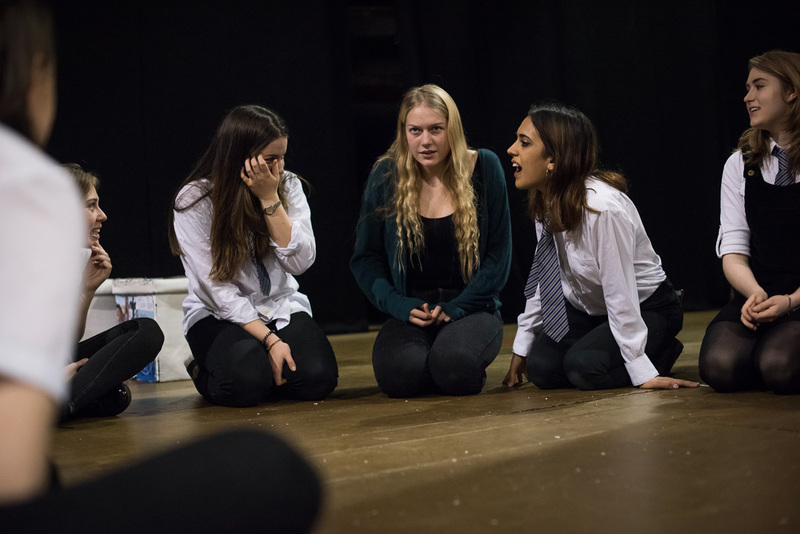 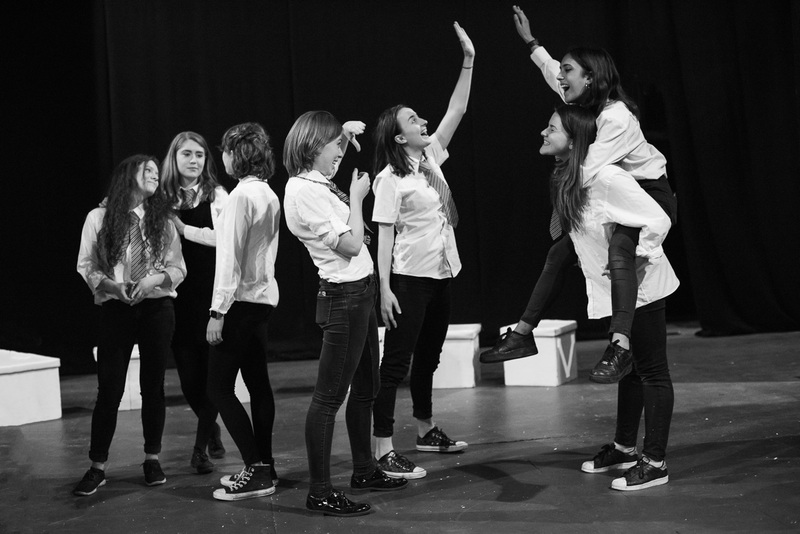 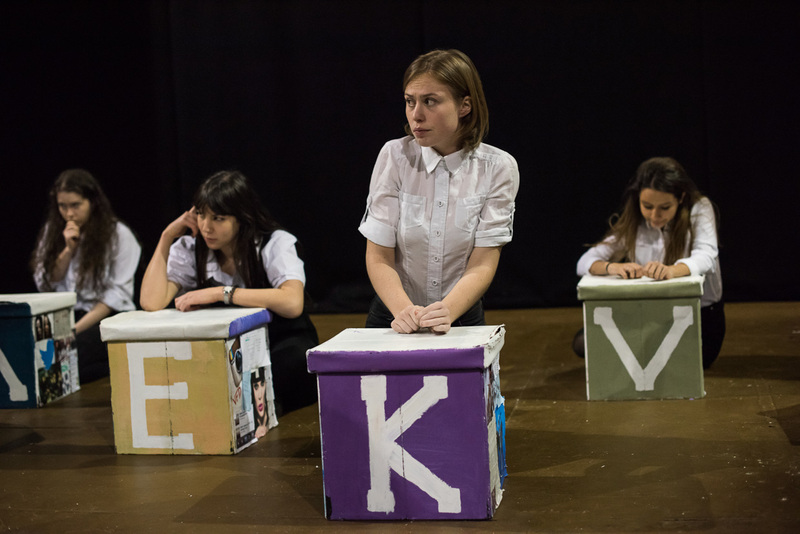 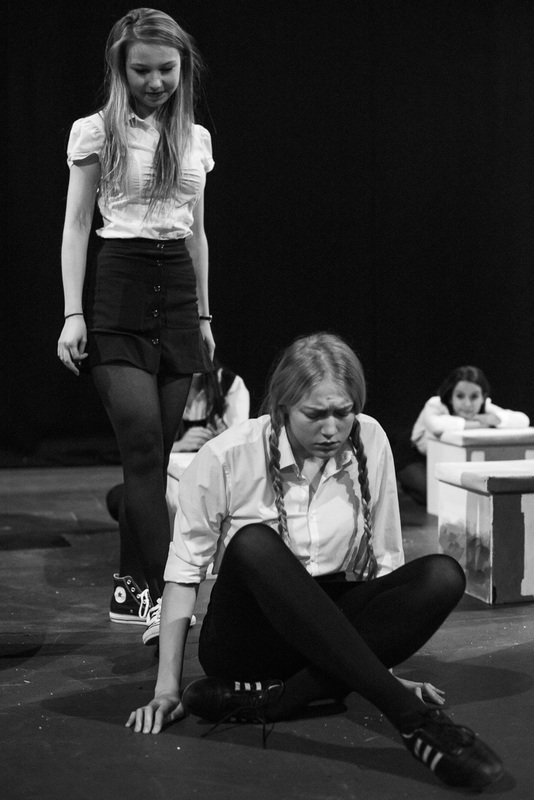 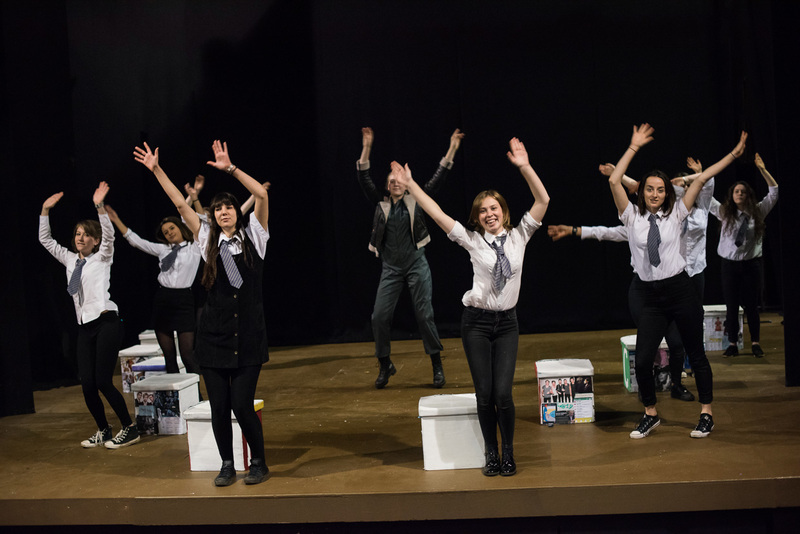 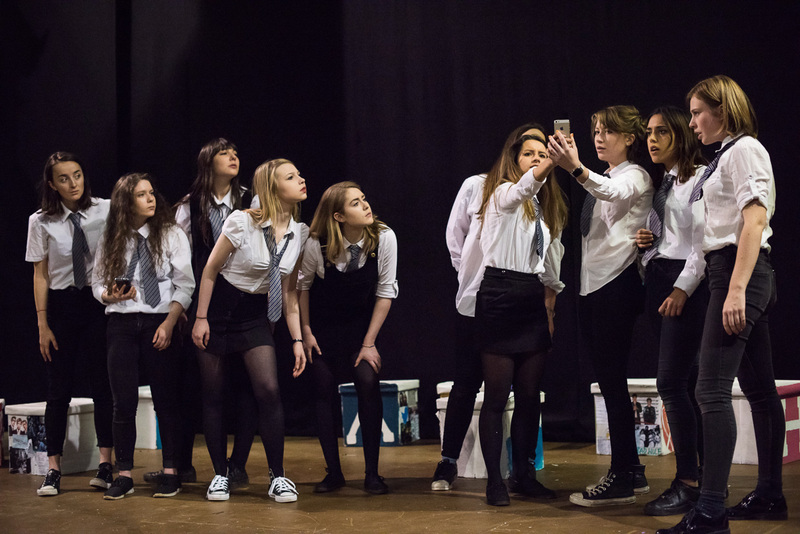 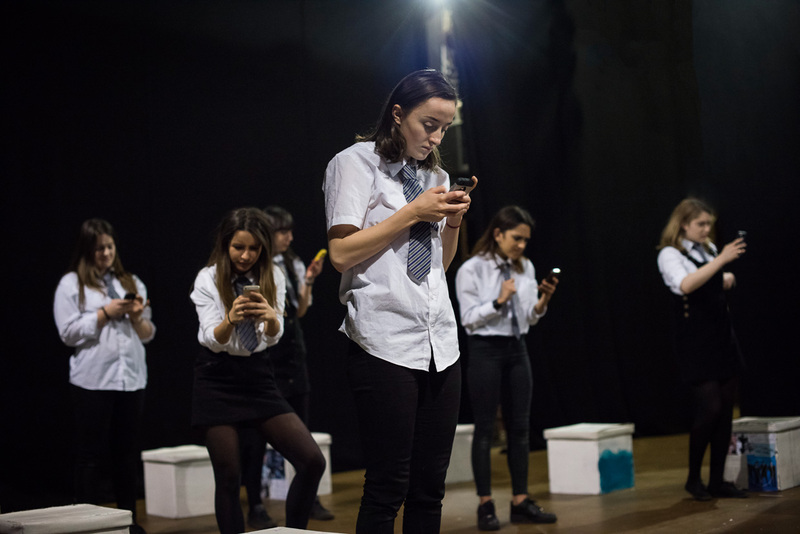 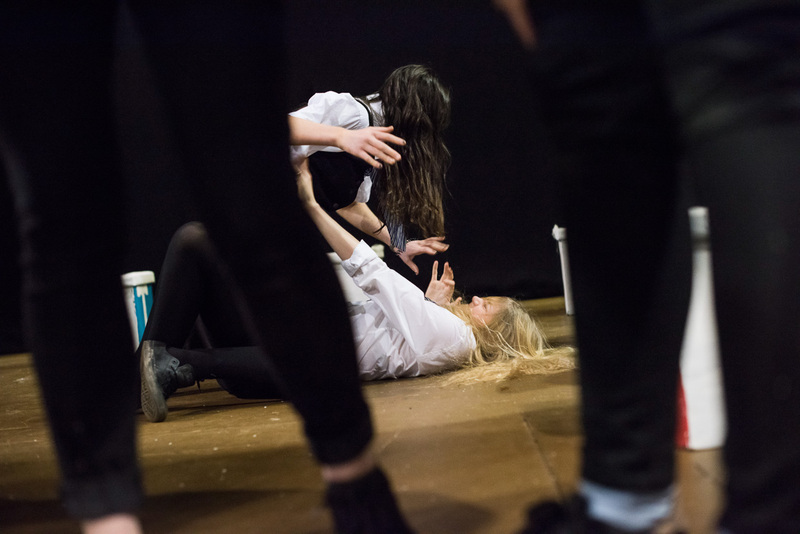 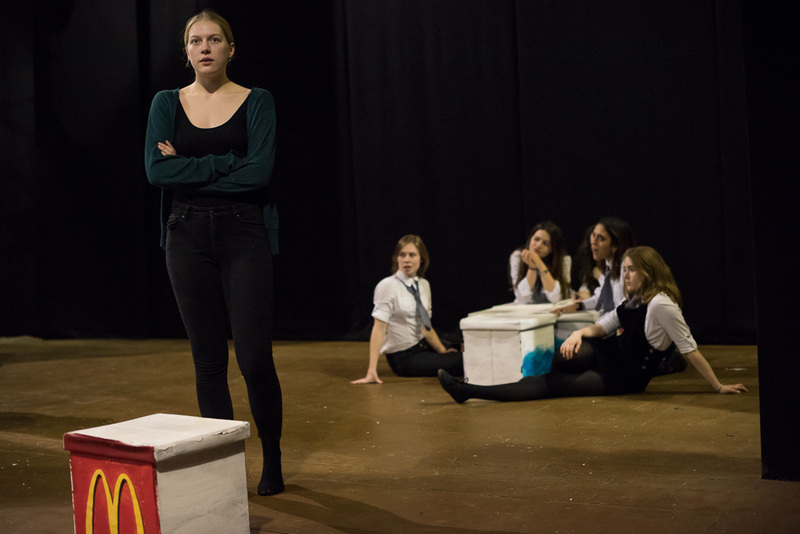 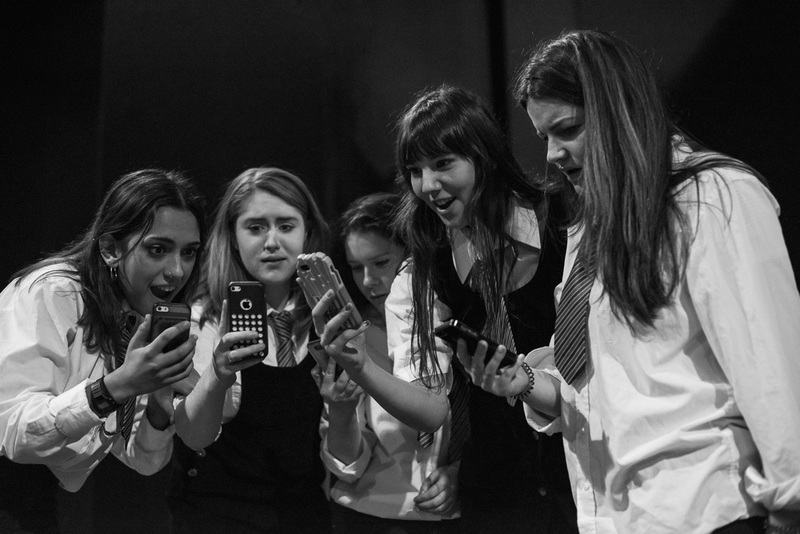 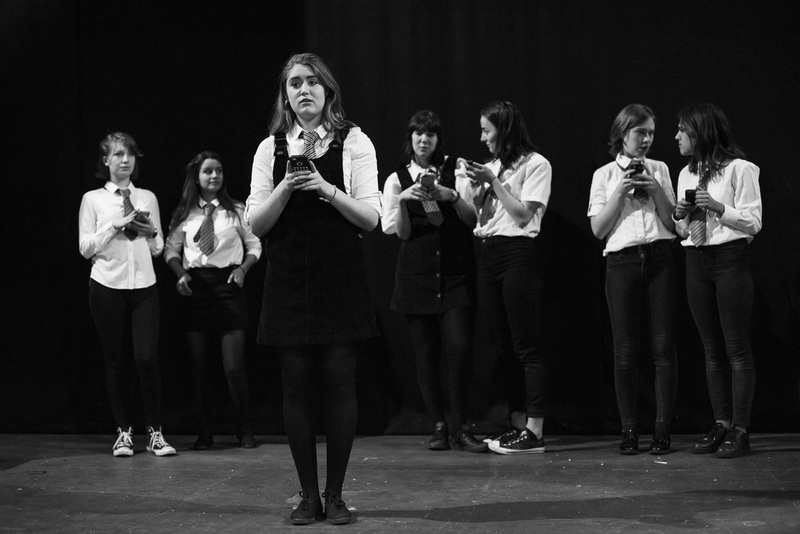 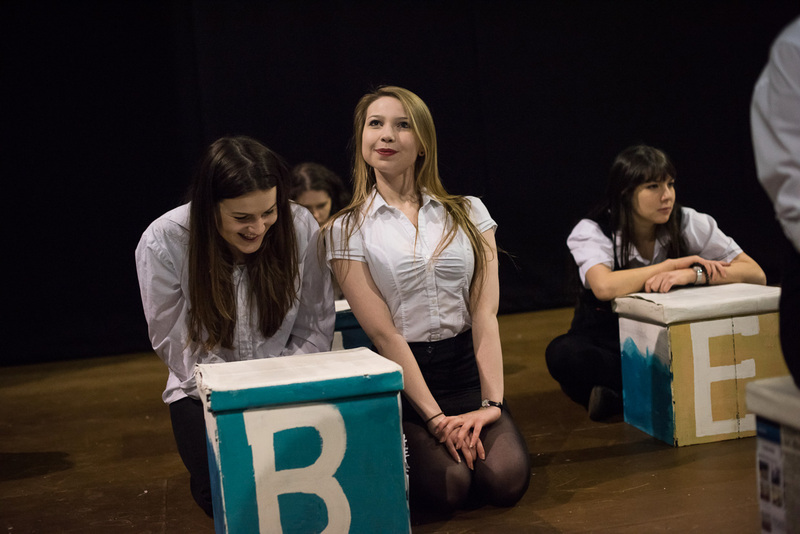 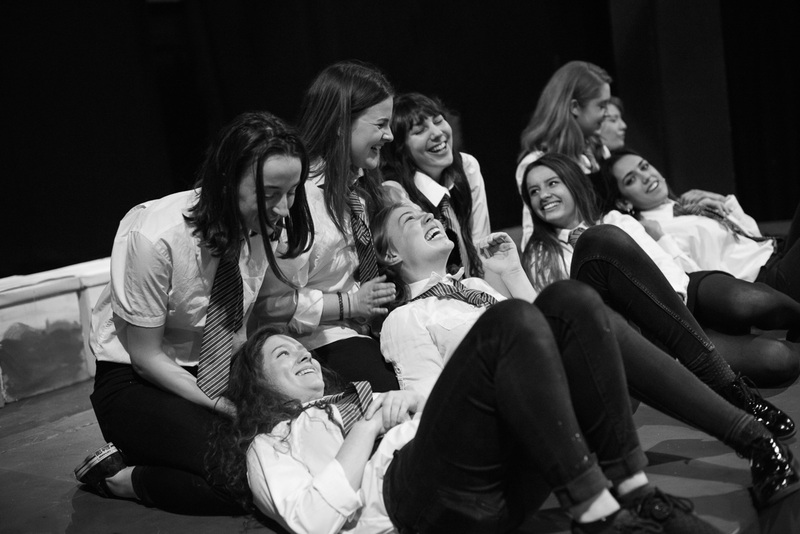 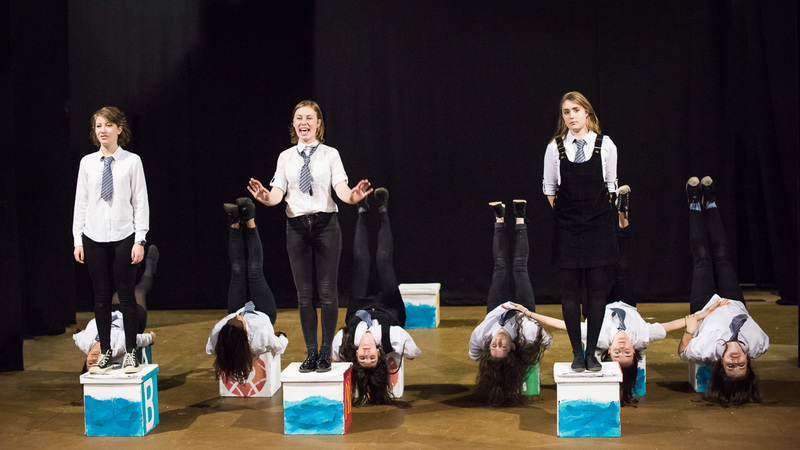 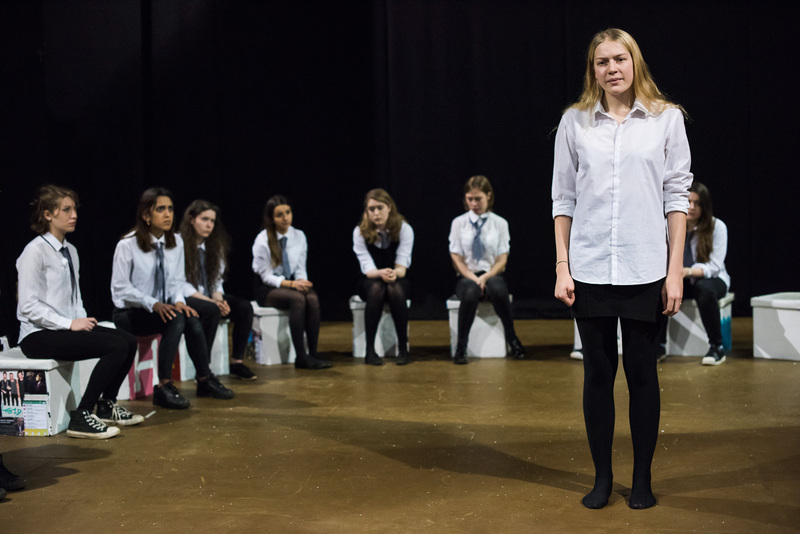 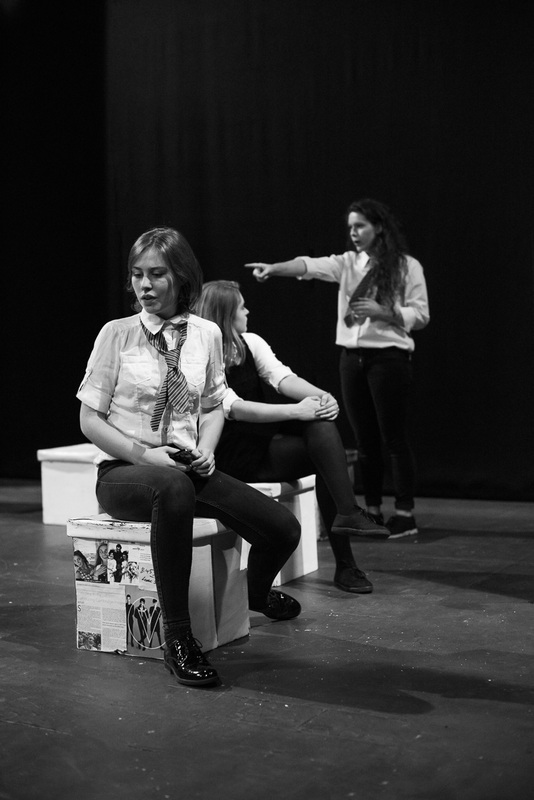 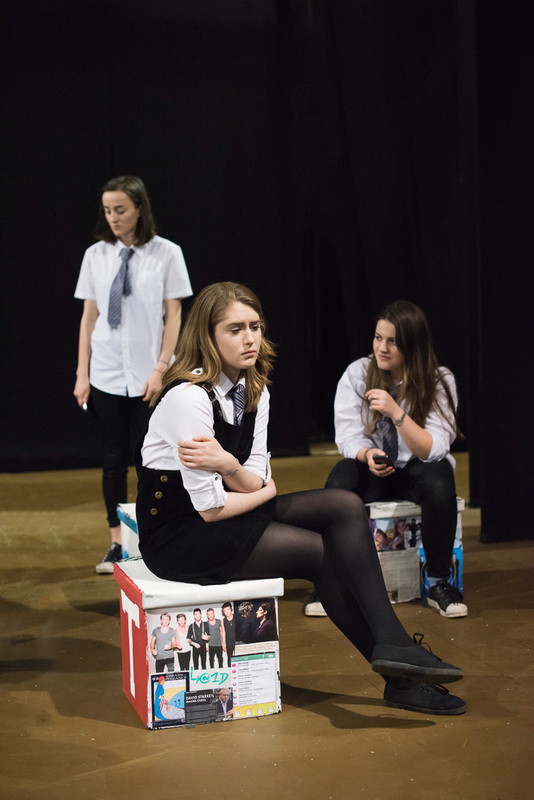 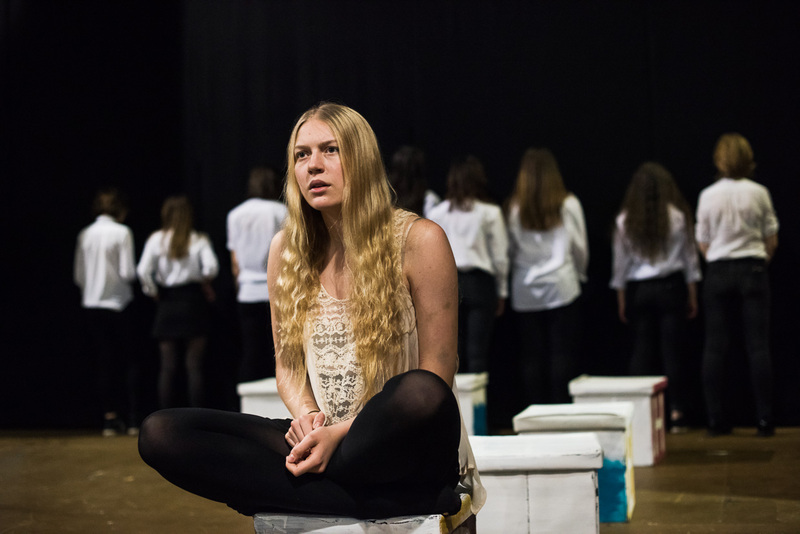 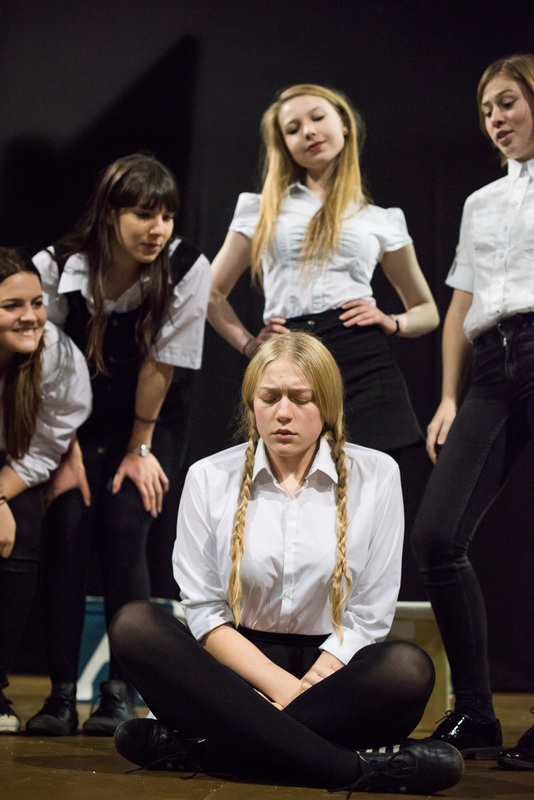 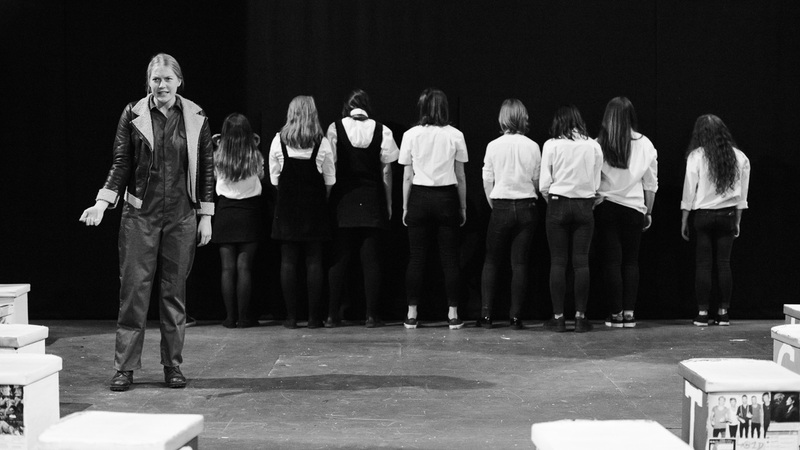 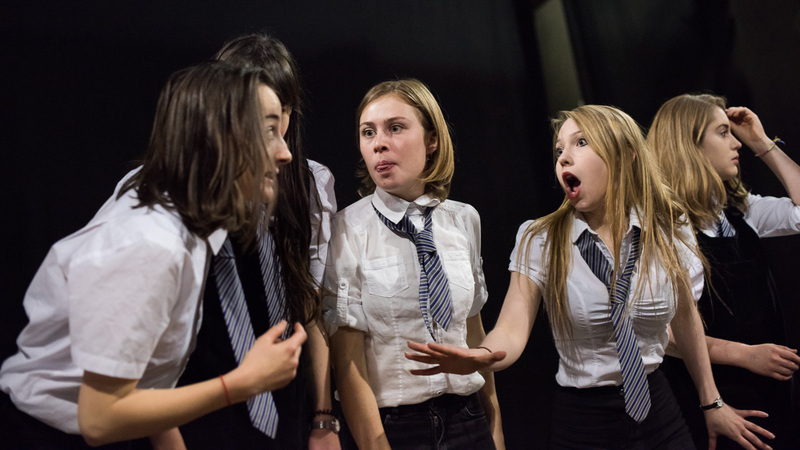 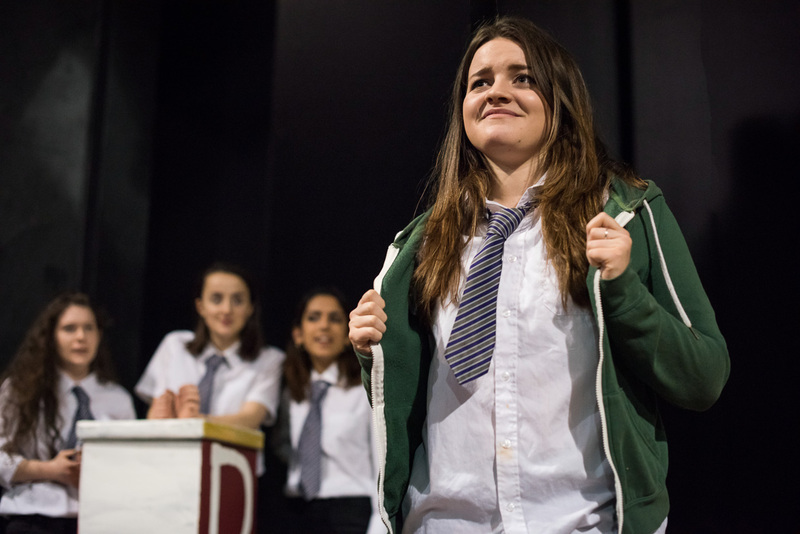 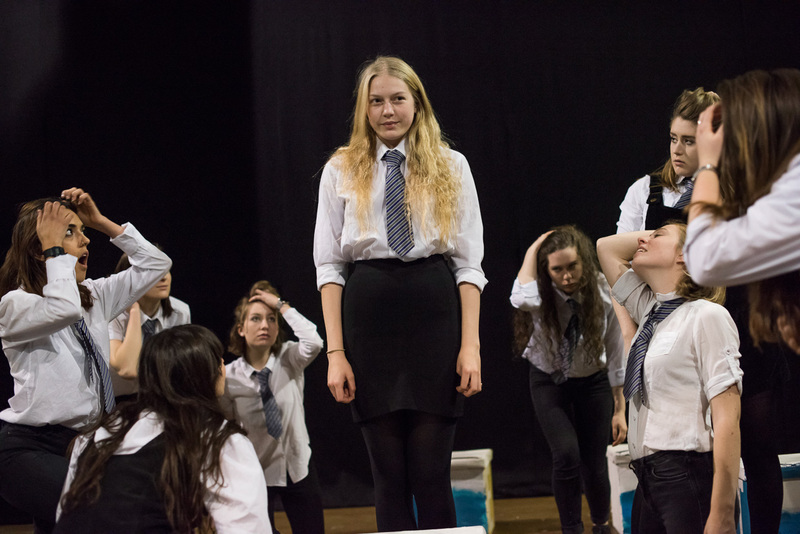 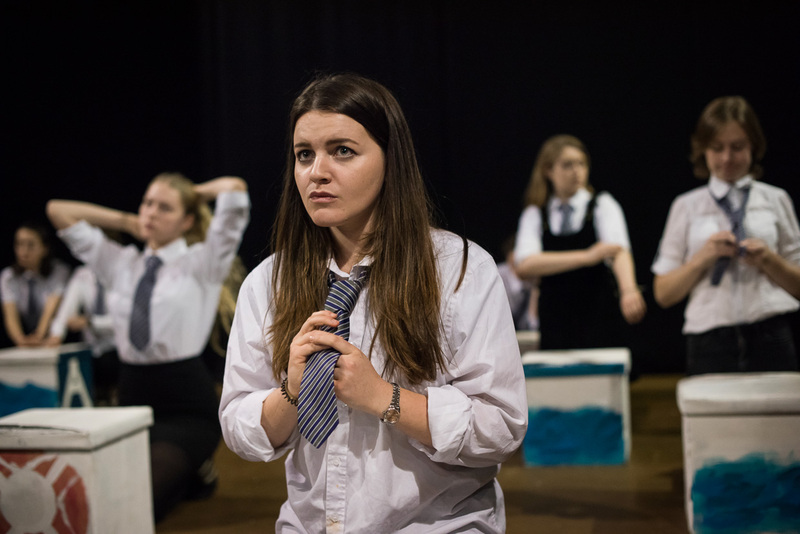 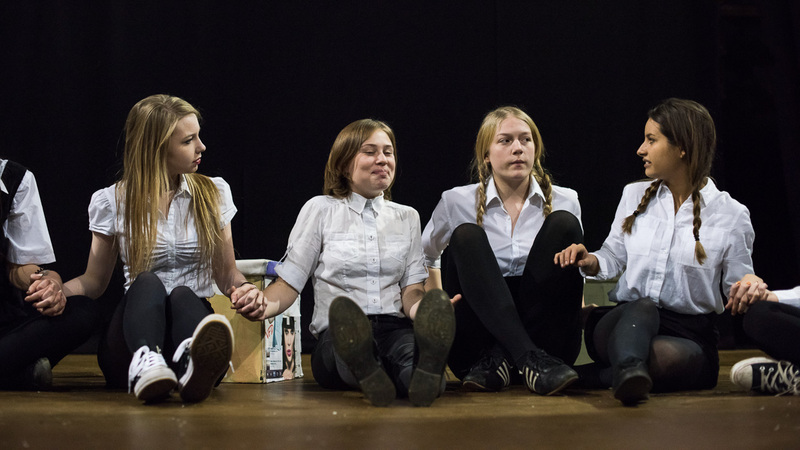 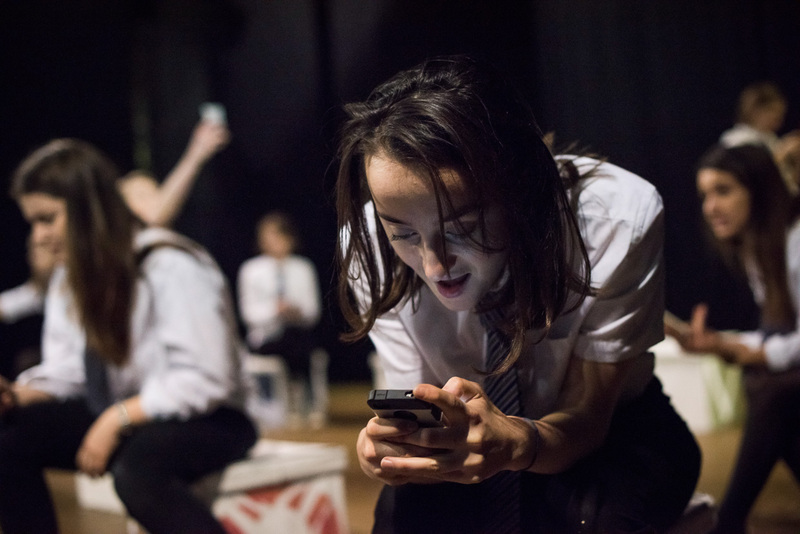 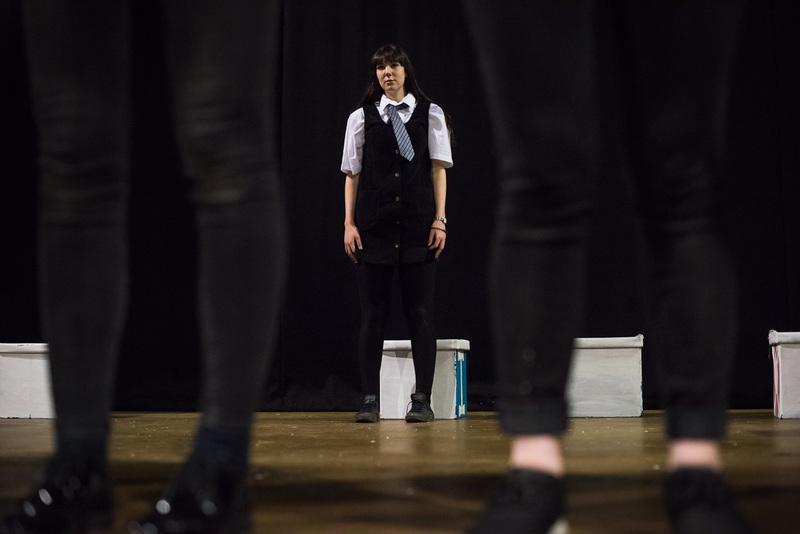 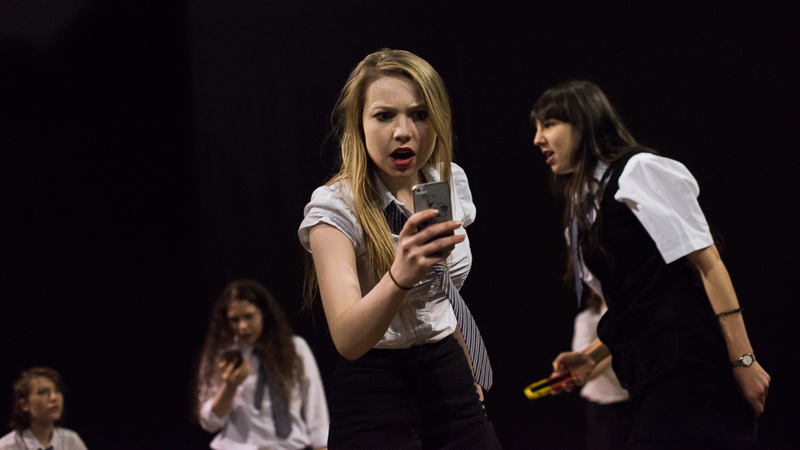 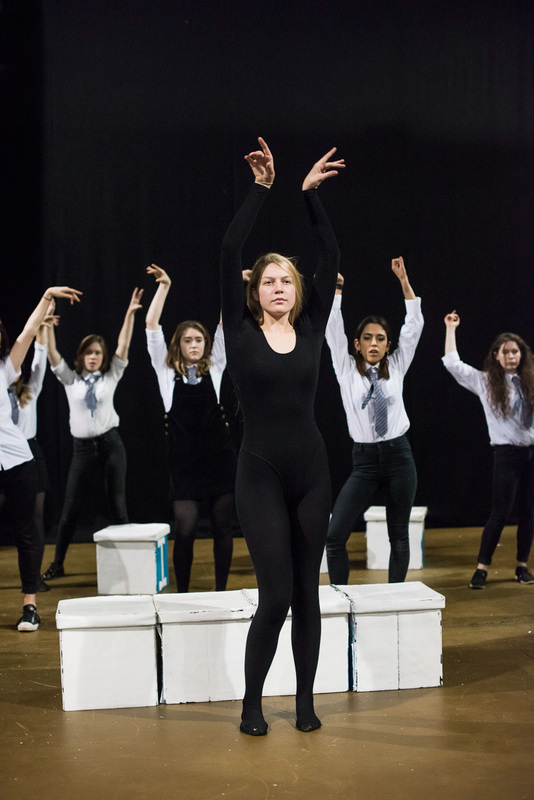 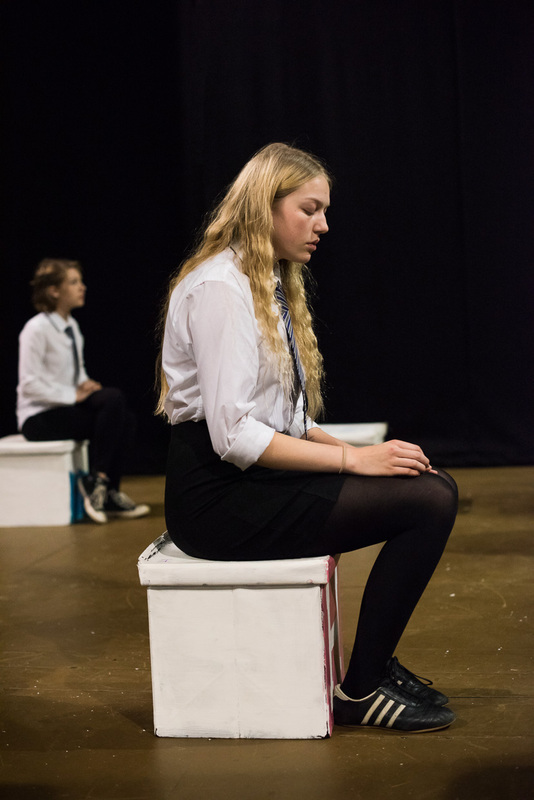 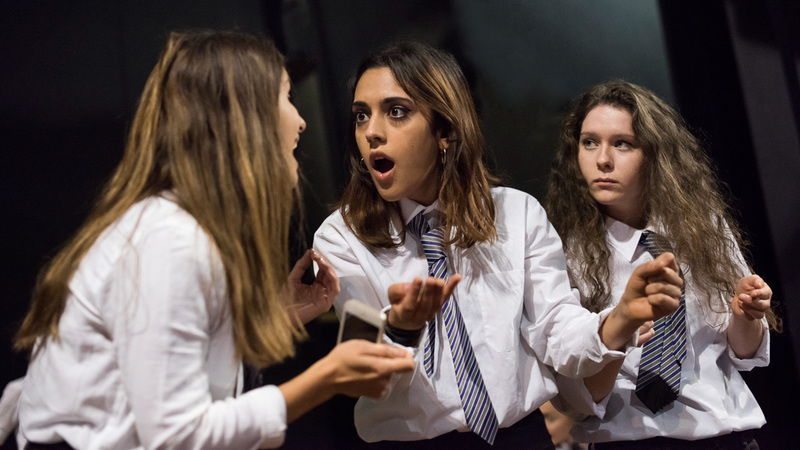 A twisted fusion of ‘Mean Girls’ and ‘Black Mirror’, this explosive play captures our increasingly distorted sense of reality and the pressures on today’s digital generation. 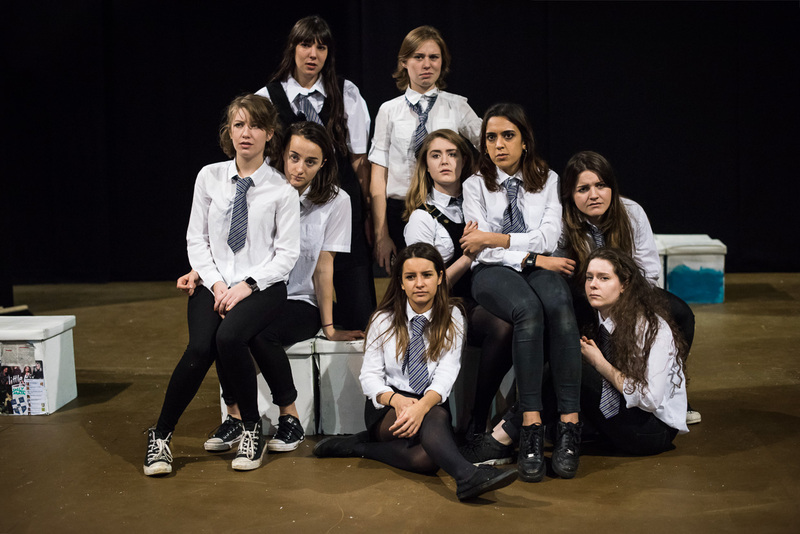 While it is viciously funny, it speaks with brutal honesty and shockingly reveals not only the messed up standards that are imposed on young women by men, but more importantly by women themselves. 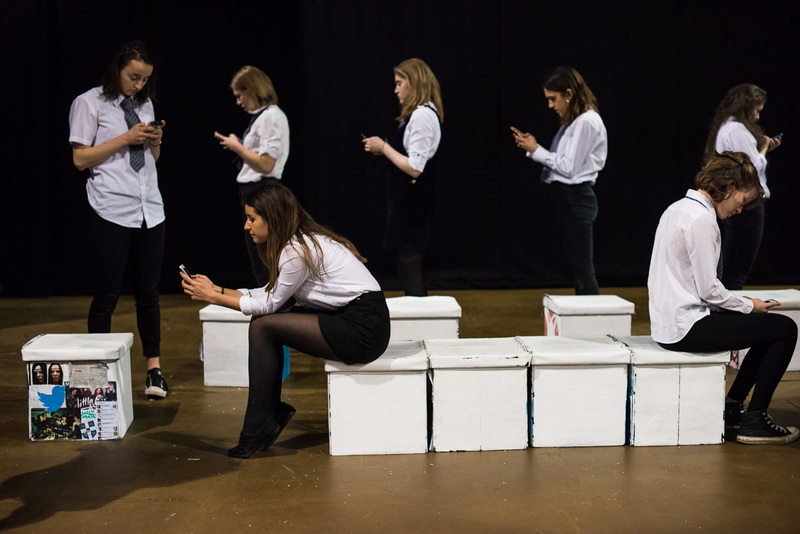 Be prepared to leave asking yourself uncomfortable questions and rethinking how many friends you actually have on Facebook.